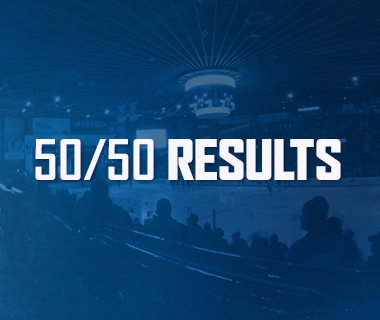 Utica, N.Y. – Utica Comets General Manager Ryan Johnson announced today that the club has signed forward Vincent Arseneau and defenseman Dylan Blujus to one-year contracts. Arseneau, 26, signed PTOs with the Comets on December 22 and March 16 and skated in 20 games last season registering two points (1-1-2). The 6-2, 238-pound forward also appeared in 38 games with the Allen Americans of the ECHL tallying 32 points (18-14-32). The Isle-de-la-Madeleine, QC native has played in 197 professional games between the AHL and ECHL, amassing 104 points (56-48-104). 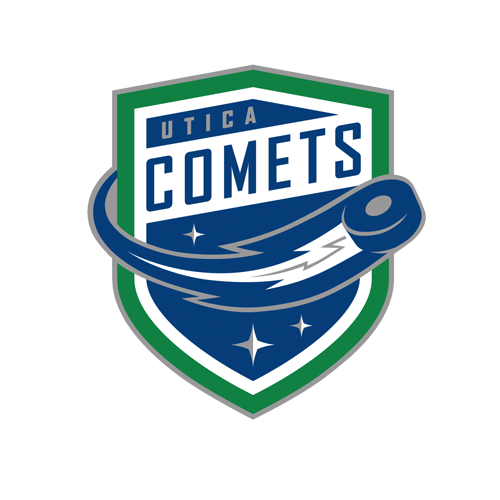 Blujus, 24, collected 16 points (4-12-16) in 45 games after signing a PTO with the Comets on December 14. He also dressed in all five playoff games, racking up two points (0-2-2). 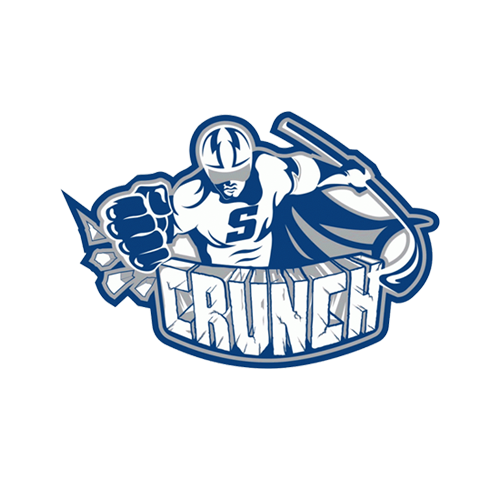 The Buffalo, N.Y. native began the year with the ECHL’s Jacksonville Icemen, suiting up in 21 games and scoring seven points (1-6-7). 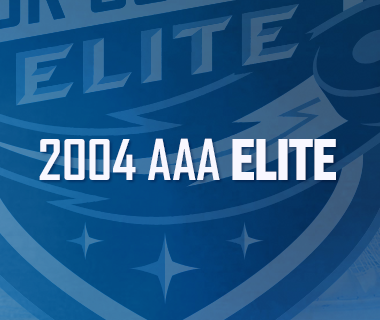 The 6-3, 202-pound defenseman has totaled 62 points (16-56-62) in 217 professional games. 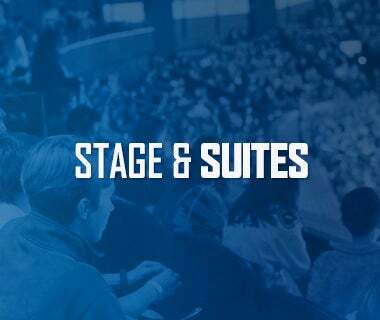 For the latest Comets news visit www.uticacomets.com or follow the team on Facebook (www.facebook.com/uticacomets), Twitter (@UticaComets), Instagram (@UticaComets) and the Comets YouTube Channel. 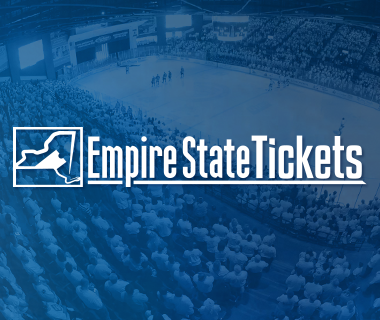 To purchase tickets for Adirondack Bank Center events including the Utica Comets, MercyMe and Utica Pioneers Hockey, please visit www.empirestatetix.com.